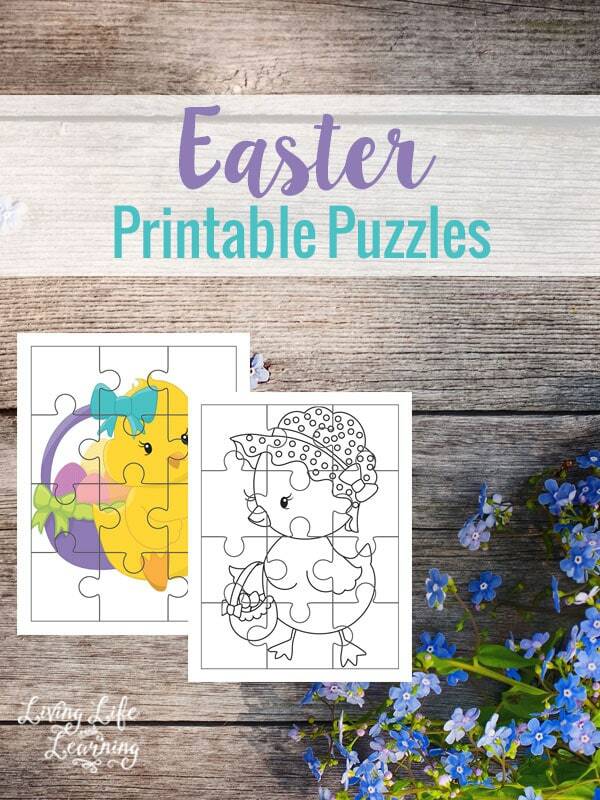 With Easter around the corner, these fun toddler activities for Easter will occupy your little one for hours. I love thinking about Easter because it hopefully means that the snow here will be going away soon. We’re actually slated for another snow storm this week which is pretty sad, but a girl can dream. I love the pictures of the outdoor activities but it’s not something we can do here in Canada just yet. 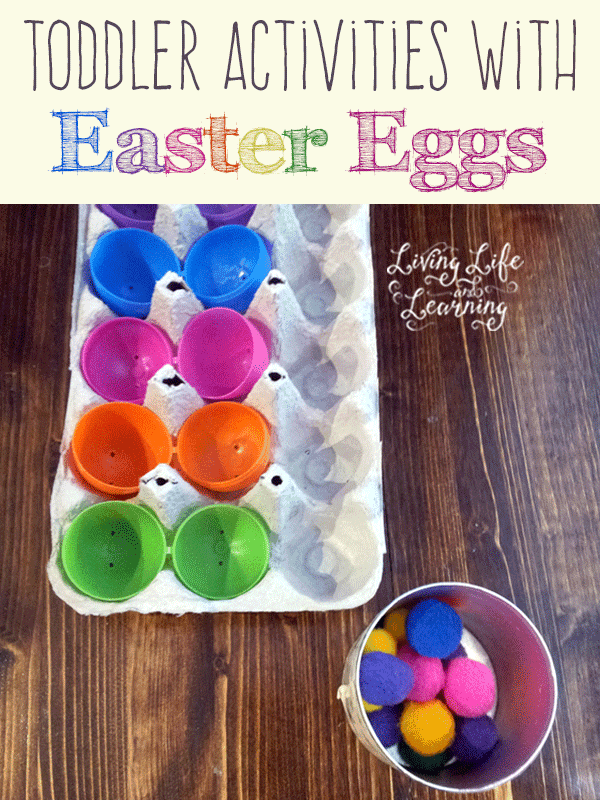 These Easter activities range from super simple to more complex in the time it takes to prepare the activity like dying egg shells and putting together sensory bins. Thanks for including our Spring Yoga for Kids. 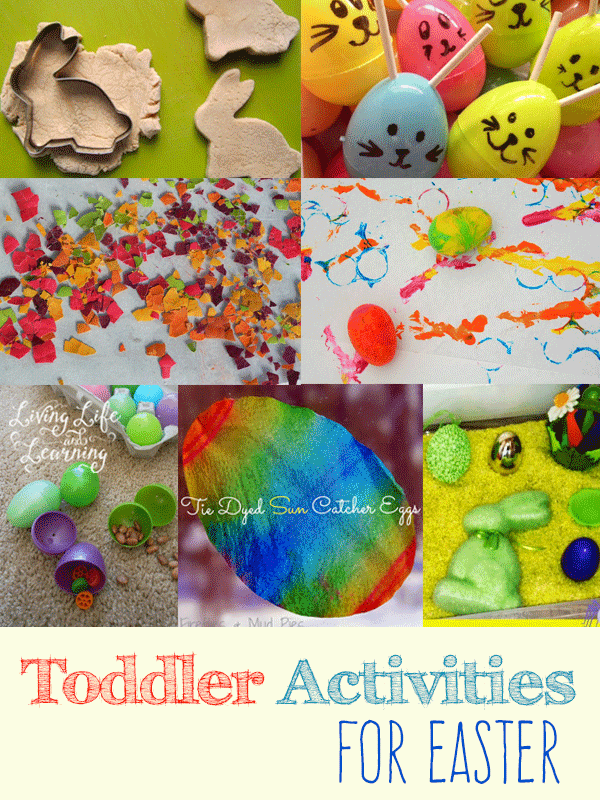 Love these list of toddler ideas! 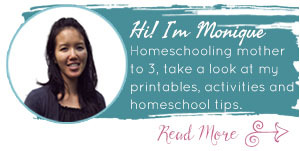 Great ideas for my daughter and I. We are covered in snow too. Happy spring?! Thank you for the activities, I eagerly awaiting the end of winter here.